Instruments universal is one of the leading Timers and street light monitoring and control system manufacturing company. 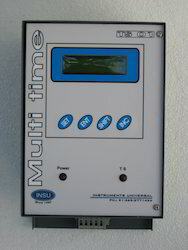 We have designed few timers specially for hoardings and Ad-signs. Our Hoarding timers are developed in industrial powder cotad ms box, that last long in any kind of environment. 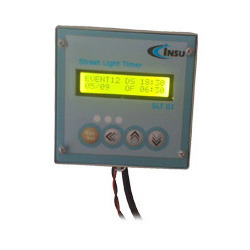 We are one of the surely understood manufacturers and exporters of Street Light Timer Controller for Hoardings. The offered street light timer controller is generally utilized for robotizing the street lighting framework. Our exported street light timer controller is a high exactness framework which works on the month astute settings of sundown timings.